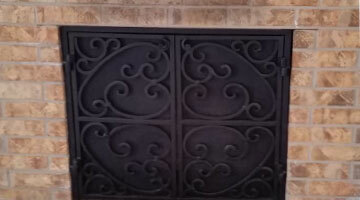 Atrium Wrought Iron specializes in wrought ironwork for the interior and exterior of your home. 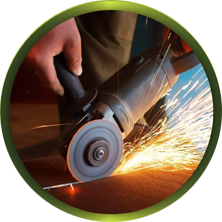 We offer a wide variety of services and have over 10 years in the business, giving us the skills we need to ensure you are satisfied with our products. 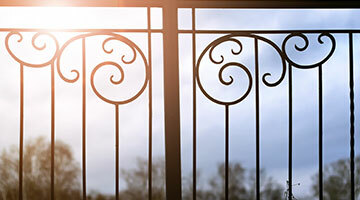 If you’re in the market for ironwork design products for the interior and exterior of your home, look no further than Atrium Wrought Iron. 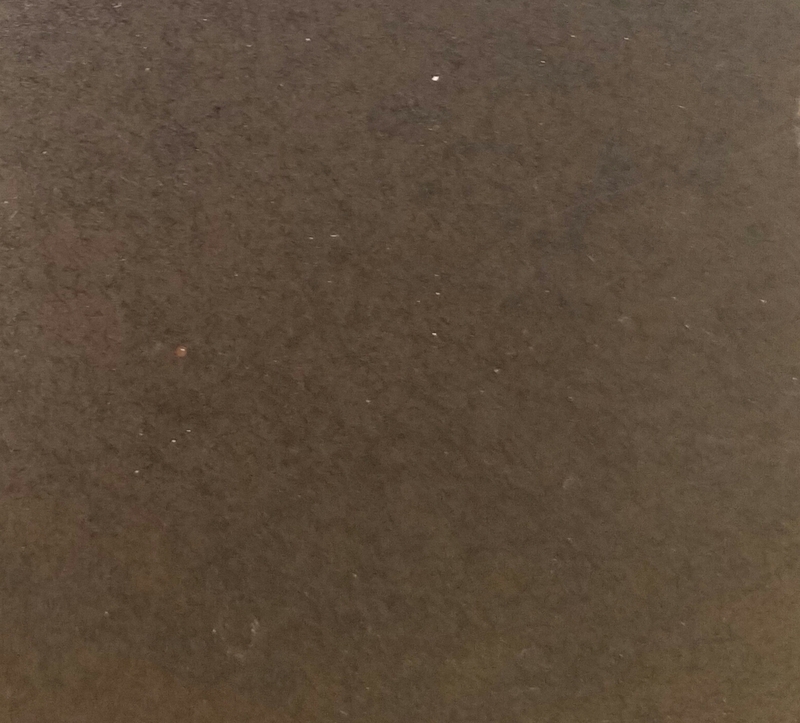 We have locations in El Paso and Midland and offer work in different materials, including wrought iron, stainless steel, and aluminum, and our products come in a variety of colors and finishes. We take pride in every single project and always strive to provide the highest quality. If you don’t see what you’re looking for, give us a call. 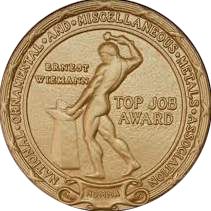 We specialize in custom made wall decor, interior and exterior home accents, and various other custom projects. 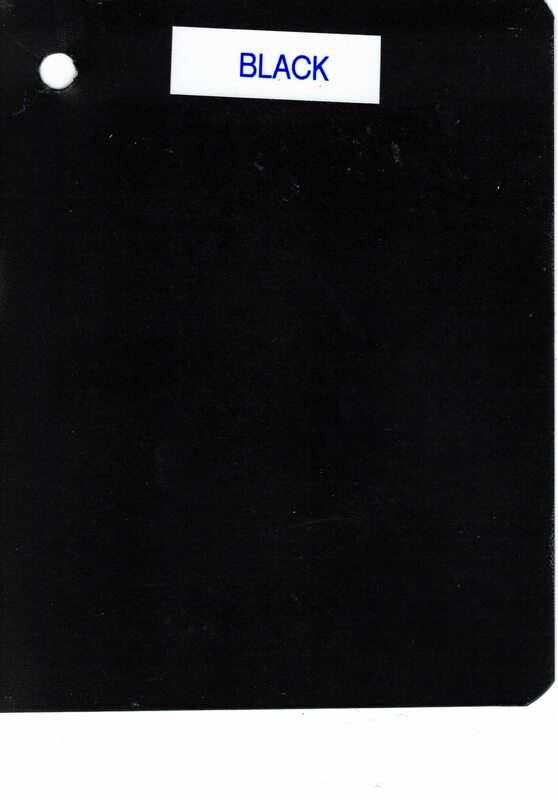 We’re open to hearing your ideas, so give us a call today! 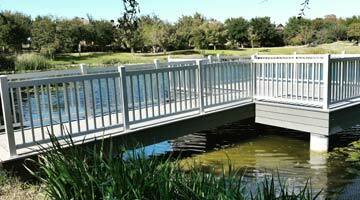 We provide quality work and beautiful design. Please visit our gallery to see a wide range of previous projects. 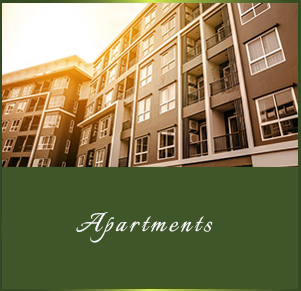 Wrought Iron serves as an attractive and sophisticated accent for apartment complexes. 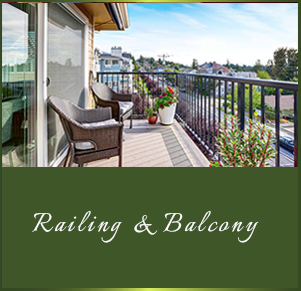 We create modern and elegant balcony railing for an open and beautiful balcony. Make a beautiful first impression with elegant courtyard doors for your home. 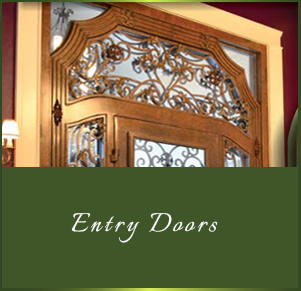 Allow the entrance to your home to reflect your style and welcome your guests. 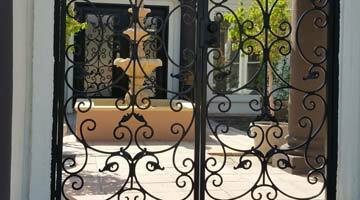 Wrought Iron fences are a sophisticated choice for homes and businesses alike. 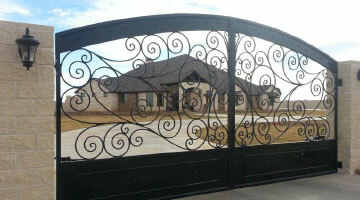 Wrought iron gates add elegance as well as security to any property. 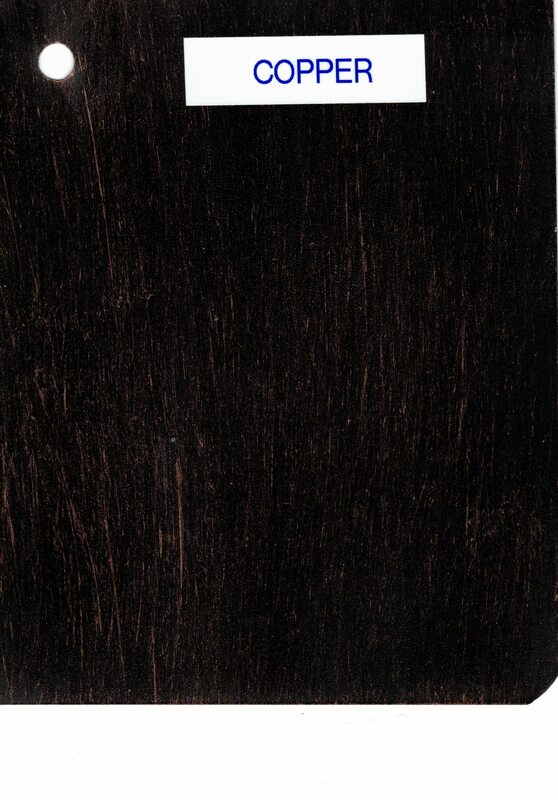 We also offer plenty of designs with various alternative materials. 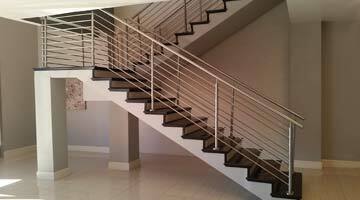 We design and create modern and sophisticated staircase railings for any home. Give your favorite room in the house an elegant and timeless entrance. We also specialize in custom wall decor, window accents, and more. 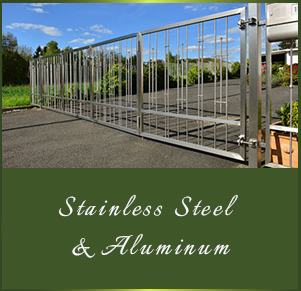 If you’re looking to add a fence or a gate to the perimeter of your property, we can help. 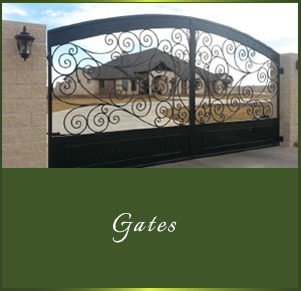 We offer artful designs and can even install automatic gates, so you don’t have to worry about manually opening it every time you get home. 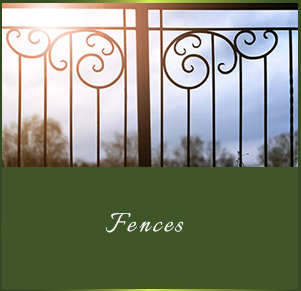 Our fences keep your property safe and are designed to withstand weather damage. 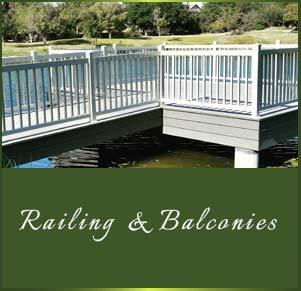 We can add nice wrought iron balconies to both the interior and exterior of your home. 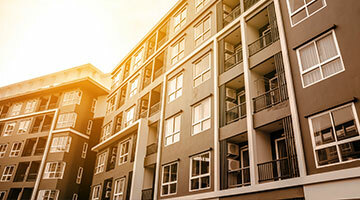 Not only does this make your balconies safer, it also makes them more aesthetically pleasing. 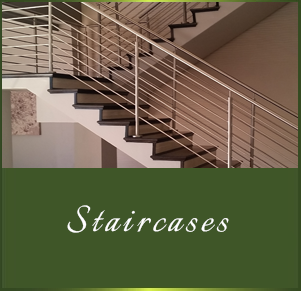 Another way to make your home safer: staircase railing can prevent falls and accidents while adding style and sophistication to your home. 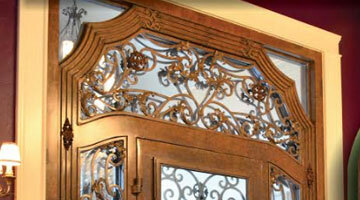 At Atrium Wrought Iron, we can custom make ironwork to add to doors and wrought iron doors themselves. 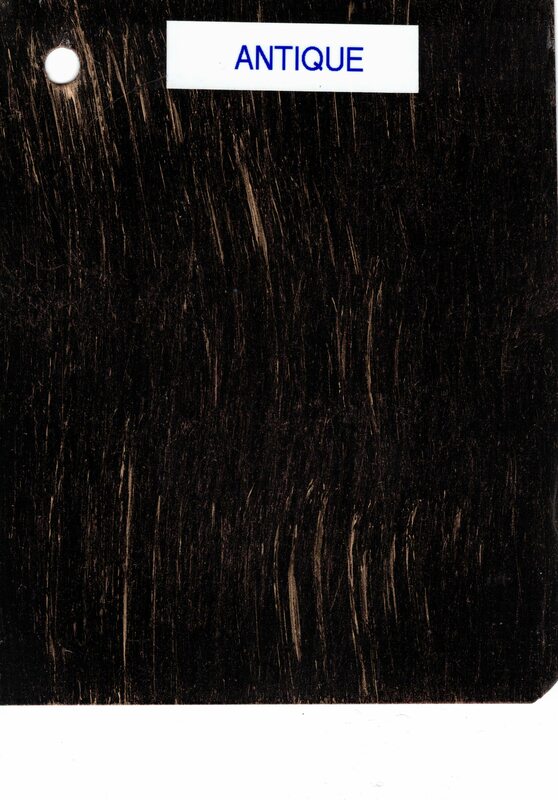 This can improve the appearance and safety of your doors. 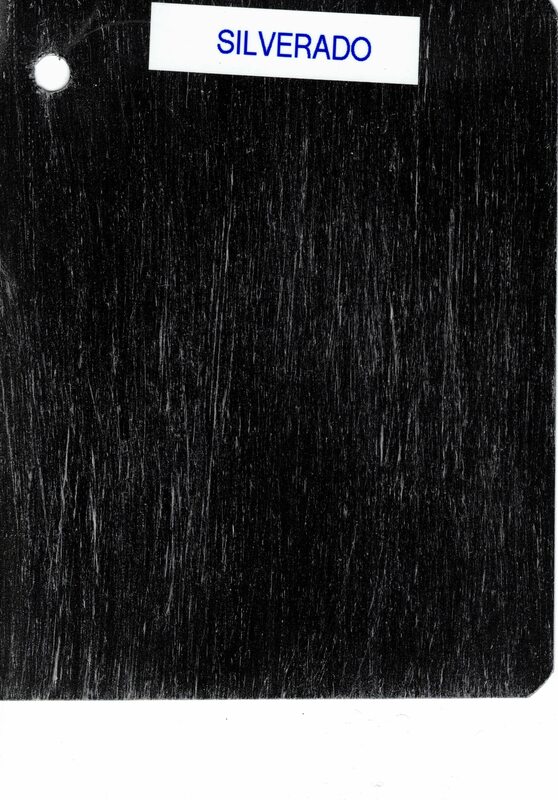 Plus, we make sure to fabricate the materials, meaning it’ll still insulate that area of your home and you won’t have to worry about water leaks when it rains. 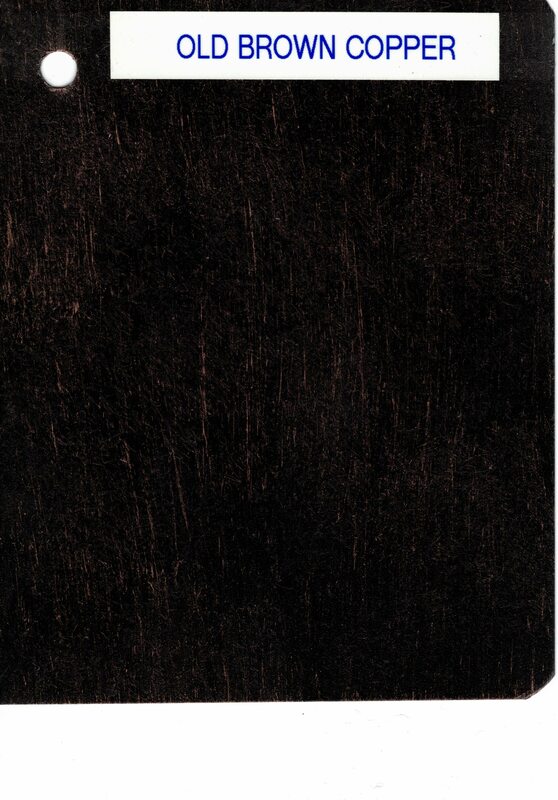 We can also custom design courtyard doors to add to your courtyard. 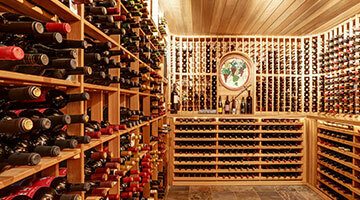 Not only can this look nice, it can also enclose certain areas, which can be helpful for certain occasions. 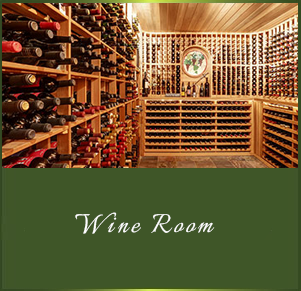 If you have a cellar or wine room in your house, we can design doors for those rooms. 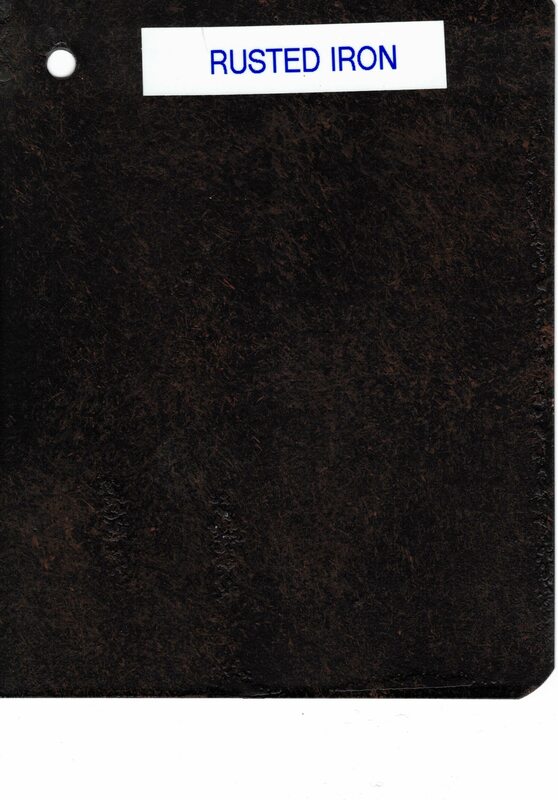 This will keep all of your goods protected and add style. 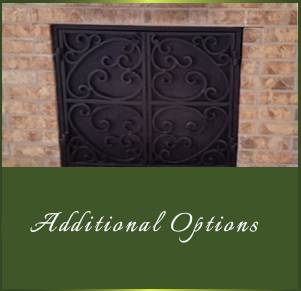 We also create ironwork for other interior and exterior designs such as mirrors, bathroom cabinets, fireplace gates, and more.